It seems Microsoft have finally hit back amidst all the 20-year-old Playstation fanfare. The game franchise that help give Playstation her props in 1996 have decided to create the next game in the franchise exclusively for Microsoft’s Xbox. The game: Rise Of the Tomb Raider. 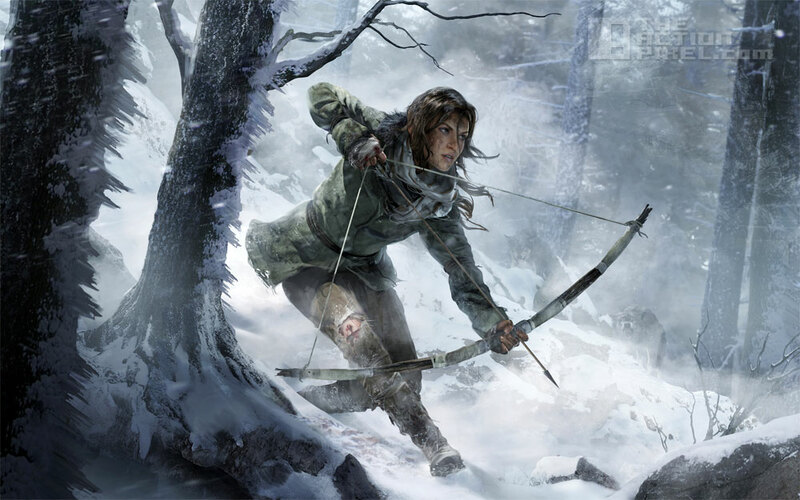 Rise Of the Tomb Raider will be exclusively published by Microsoft. The statement came with little fanfare contrary to PS4 / Capcom exclusive Street Fighter V, but as a mere tweet from the head of marketing over on Xbox, Aaron Greenberg. Square Enix, who we thought was set to publish the game, also commented on this bold move, not getting into details about the finer details of the agreement, but stating Microsoft appreciated the “huge potential” of the franchise and that the exclusivity clause was not a “deci$$$ion [made] lightly”. Apparently there is a time limit to the exclusivity set out by the agreement, which we suspect just means you’ll have to wait that much longer to play the Rise Of The Tomb Raider game on another platform.